Printed Cable Ties are the ideal solution for the identification of waste, equipment and machinery or simply for sealing bags containing sensitive or hazardous material. 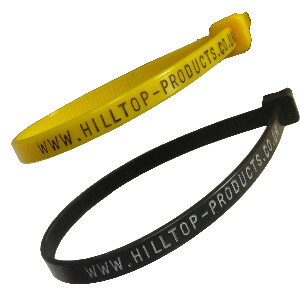 Printed cable ties provide a simple, low cost solution for easy identification and traceability of sensitive material. HIlltop's printed cable ties enable a complete audit trail of clinical waste. 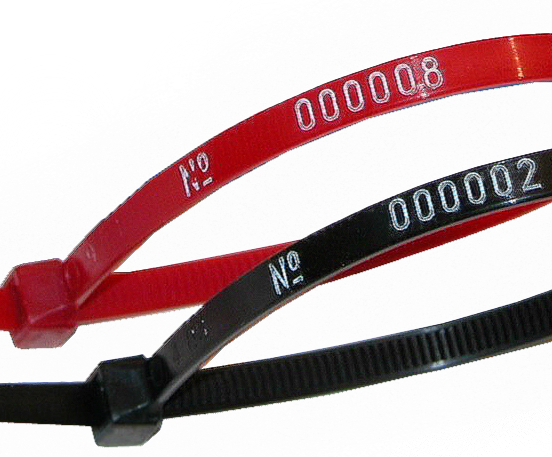 Most popular are our black cable ties, printed with sequential numbers. Simply choose your colour, choose your size and choose your print. Along with sequential numbering our cable ties can be printed with company or hospital names, departments and telephone numbers. 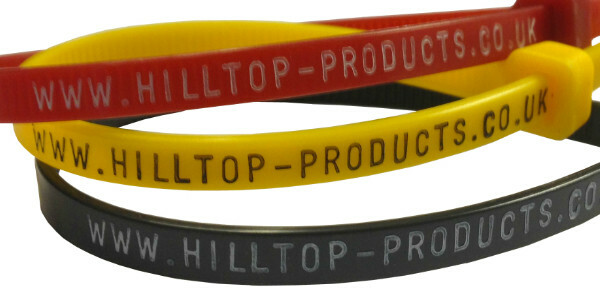 Printed Cable Ties from Hilltop Products are the ideal solution for the identification of waste, equipment and machinery or simply for sealing bags containing sensitive or hazardous material. 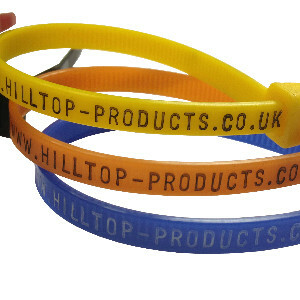 Our printed cable ties are made from high quality Dupont Nylon 66 resin. 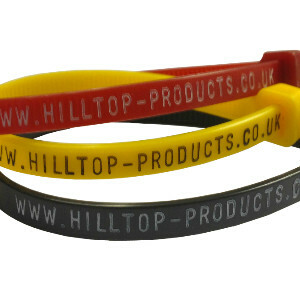 Large stocks held for fast personalisation. 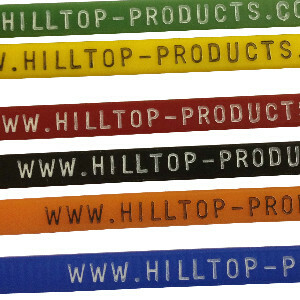 Our Cable Ties and PVC Markers are of High Quality and Low Cost that gives you the best results every time. For further information please contact our sales team.